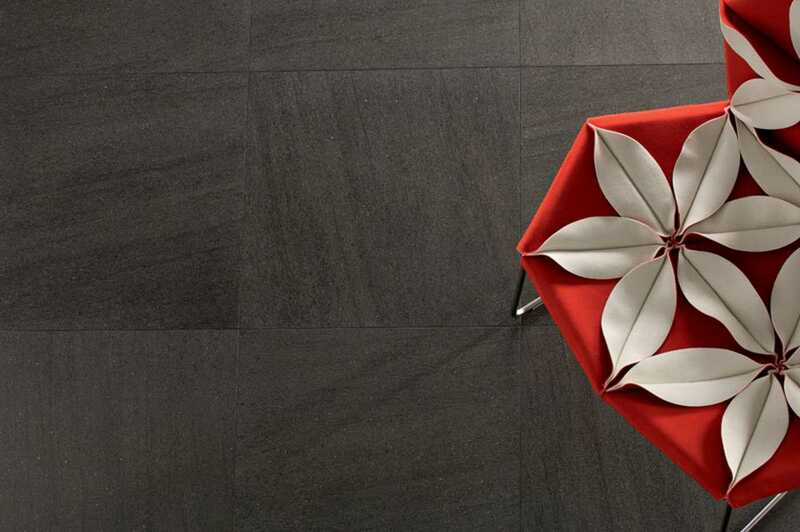 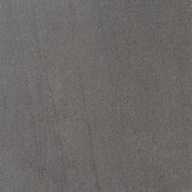 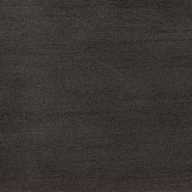 The different tactile versions of the product are fruit of an intensive research conducted by Lea Ceramiche on matter. 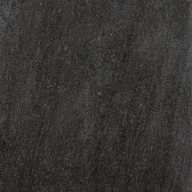 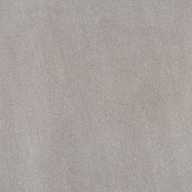 The result is a product that recalls natural stone: Basaltina Stone Project. 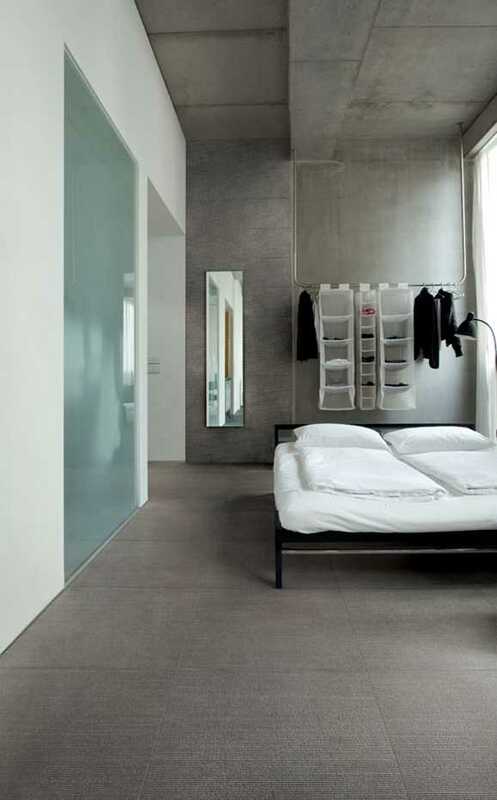 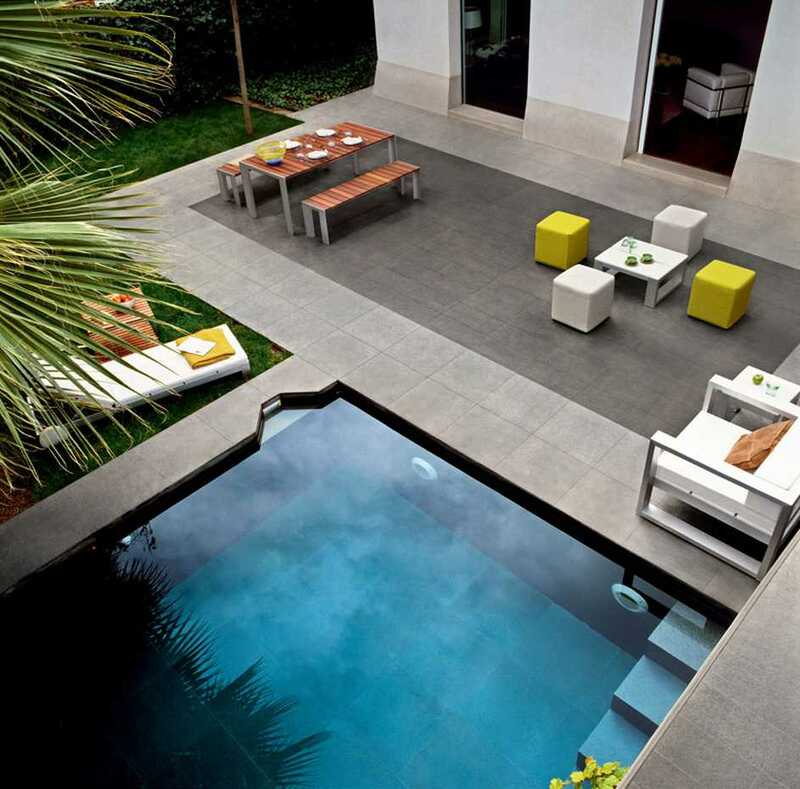 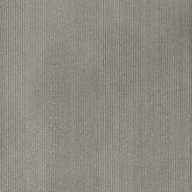 The greyscale shades provide a minimal look and a character which blends into all environments. 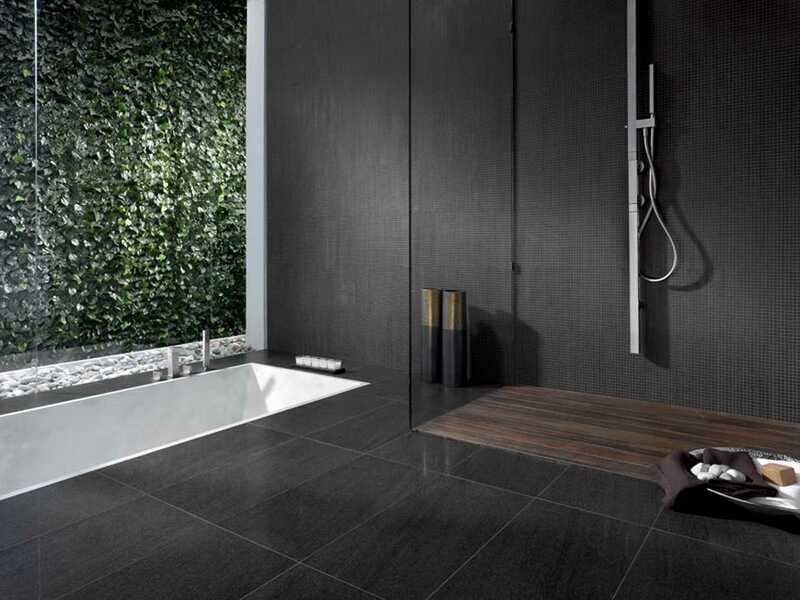 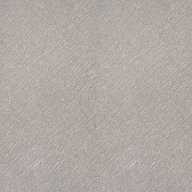 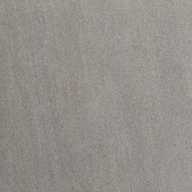 This product is also available in the record Slimtech tile formats in the colours sabbiata, naturale, stuccata and lappata: 300x100cm with a thickness of only 3mm.